This Roundtable is ideal for members who are already established in the US. Allyson Stewart-Allen's expertise in brand internationalisation is sought by leading businesses globally, and she'll be sharing expert tips on how to make marketing work for your business in the American market. Allyson is a recognised author, advisor, broadcaster, educator and entrepreneur helping business leaders and their brands succeed in international cultures and markets like the US. A Californian based in Europe for 30 years, Allyson founded International Marketing Partners and authored the best-selling book Working with Americans. 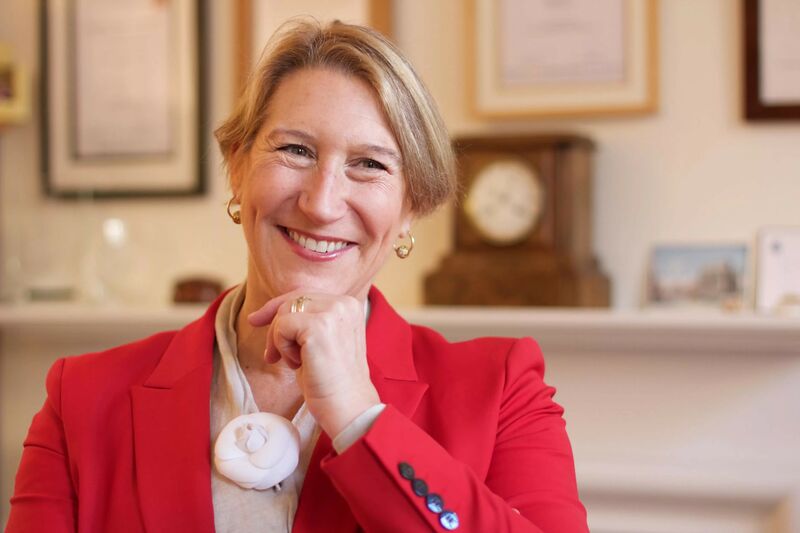 She has advised more than 200 businesses in 26 countries including BAE Systems, Burberry, Cadbury, Coach, HSBC, Lufthansa, NBC Universal, Pandora, SAB Miller and Shell. She is a regular commentator for BBC, CNN, FT, Sky News (where she spent 4 years as the weekly Muse of Marketing), Wall Street Journal and the last 3 seasons on BBC’s The Apprentice: You’re Fired. Allyson will share insight on how to adapt brand for the US market, the best marketing channels, and how to use them.